You'd be forgiven for thinking Google's Motion Stills app, which was first introduced to iOS last year, is already available for Android, but you'd be wrong. That's what makes today's news so bittersweet. The search giant's coolest app is finally available for its mobile platform. 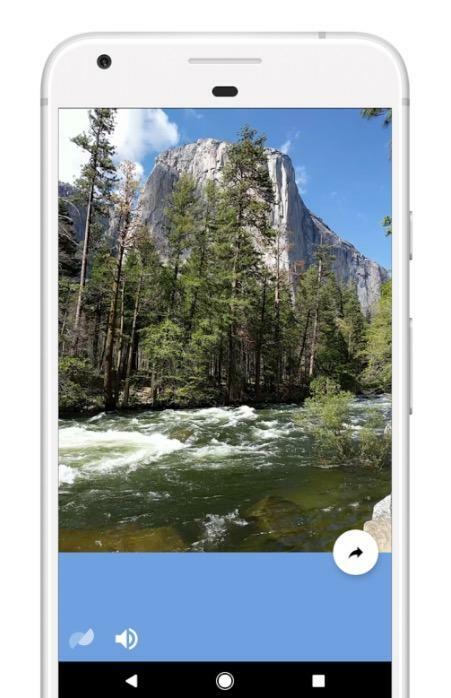 When Motion Stills was released, it made turning Apple's Live Photos into looping videos and GIFs a cinch. (It's easy to see why Apple aped the feature into iOS 11.) 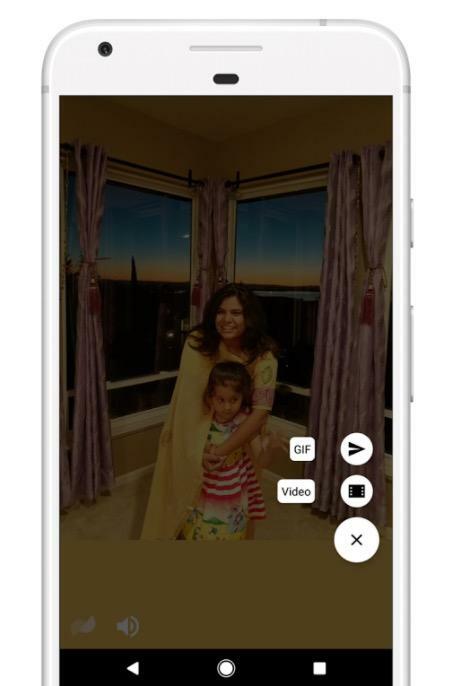 Now that Motion Stills is available for Android, Google says the execution is slightly different. 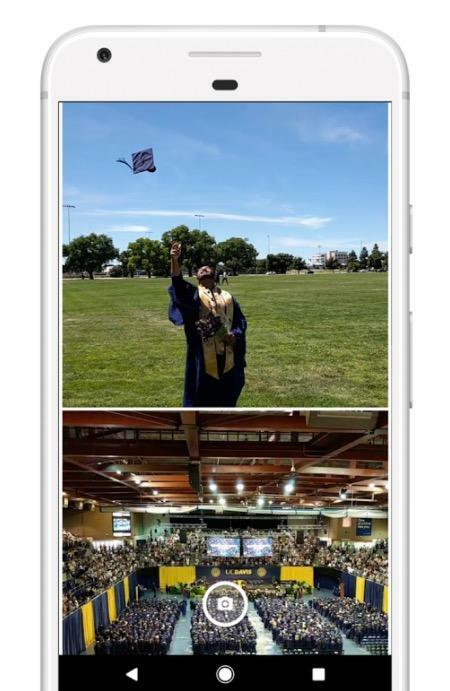 For this release, we redesigned our existing iOS video processing pipeline to use a streaming approach that processes each frame of a video as it is being recorded. By computing intermediate motion metadata, we are able to immediately stabilize the recording while still performing loop optimization over the full sequence. All this leads to instant results after recording—no waiting required to share your new GIF. The Motion Stills app for Android also has a fast forward feature, allowing users to condense longer recording and change the speed of playback. To make this possible, we encode videos with a denser l-frame spacing to enable efficient seeking and playback. We also employ additional optimizations in the Fast Forward mode. For instance, we apply adaptive temporal downsampling in the linear solver and long-range stabilization for smooth results over the whole sequence. 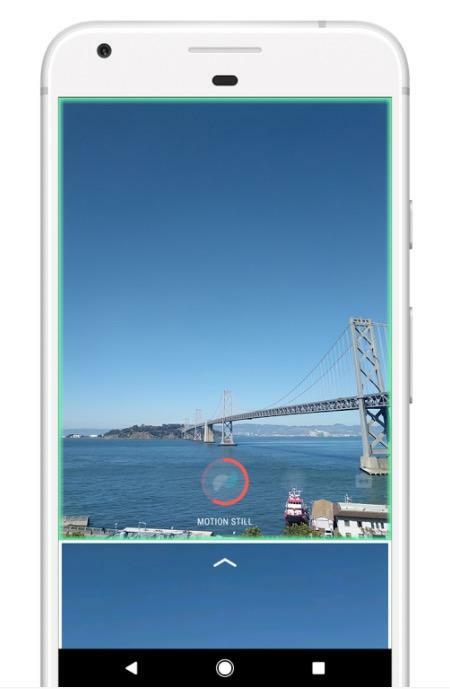 It sounds a bit like Instagram's Hyperlapse and Boomerang apps in one. I've used the Motion Stills app for iOS quite a bit since it launched, and I love it for its simplicity. Without the Live Photos aspect, the experience's charm is somewhat lost in translation over to Android, but it's still a cool way to make GIFs. Motion Stills is available now for Android 5.1 devices and up.